Home » Finance » Happy New Year. So did you make any resolutions? Happy New Year. So did you make any resolutions? 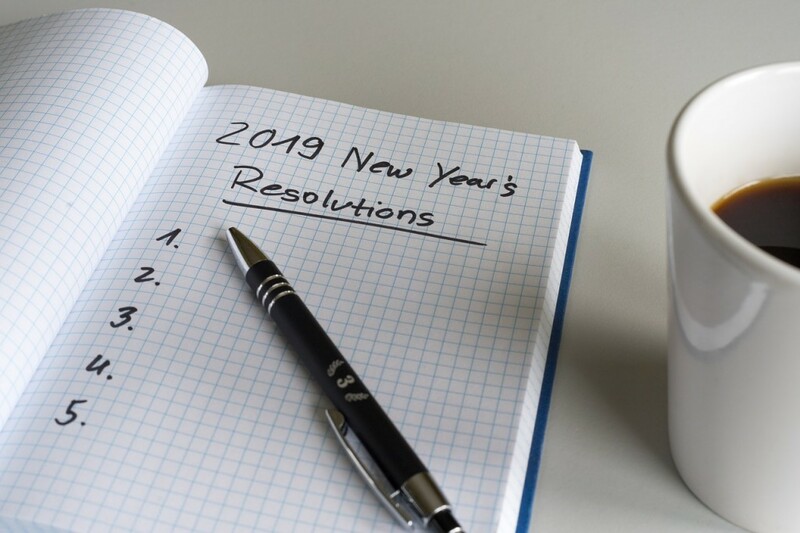 Do you create new years resolutions every year? I do! I typically try to set my resolutions in December to get a head start and If I didn’t have time in December I would give myself until February. I technically give myself 3 a three-month window to make it happen so I have no excuses not to create my resolutions. I have always set resolutions – never have missed a year. My resolutions focus mainly on self-care and on wonderful me and my wonderful life! They have also been fairly consistent year over year – until this year. Resolution 1: Get into Shape. This resolution would come at a cost. I would join a gym, purchase new workout gear, book training sessions and even purchase a “work out” bag”. How many times did I actually use the gym membership after that first month – not very often? I didn’t even use all of my training sessions. I would use my work out gear as pyjamas, and the work out bag – well it would just collect dust. My next resolution was to keep active. This one would also come at a cost- a greater cost. In Canada you have to ski, so new skis, ski outfit, apres ski outfit, and of course rent a chalet with friends over the winter so we could actually ski! And if you are from Ontario like I am – you need to go and find “real” mountains so a ski trip would be in order – Whistler, BC, Vale, Colorado, Jay Peak Vermont. Summertime would mean playing tennis, golfing, and water sports at the cottage. I even bought a wakeboard and I didn’t own a boat. That $400 gold lame bikini that wasn’t meant to get wet looked so good on me. If I had only invested that money! As you can tell, I would earn money and then quickly spend it on impractical things. It is so important to be healthy and to maintain your health. This resolution would entail contacting a nutritionist to create a plan for me. Then would come purchasing all the multi-vitamins and supplements. Books and CDs would be next. I would get online or go and purchase every new book on health and wellness. I would go grocery shopping at health food stores and buy every healthy ingredient I could find. I would do the same thing three to four times during the year. Do you know how many of those supplements expired, I would only skim the books, I would rarely even view the CDs. As for all the food – it would be used once I purchased it all, and then most of it would end up in the garbage. So wasteful! 2019 Is All About the Money! So new to resolutions list is really taking control of my finances and focusing on saving more and spending less. 2019 is all about saving and investing my money for my future. I am also getting older and really need to focus on retirement and on saving more of my money! 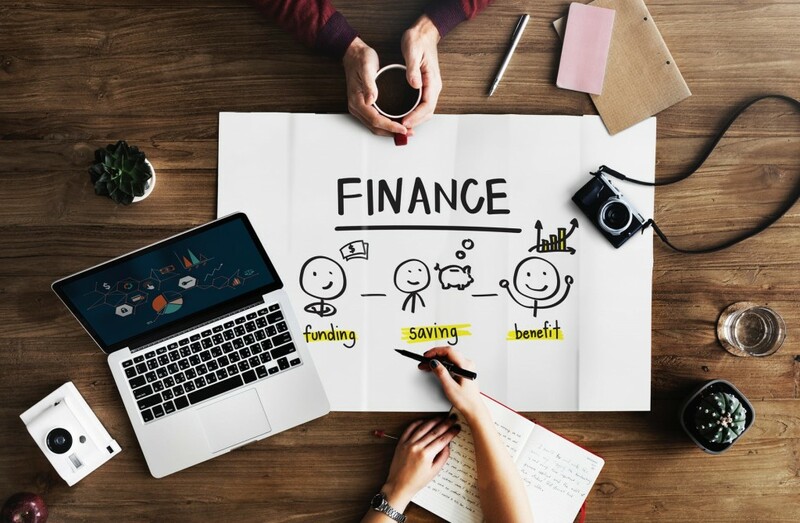 If your finances are a mess, then the rest of your life will most likely be a mess as well. And then you may not have to make as many of the other non-financial resolutions? Make sense – right? Find apps that will help me stay on budget and track spending. Determine safe options for investing as I will be retirement ready- sooner than I would like to admit. Having a Great Wardrobe: Because I will have a limited clothing budget, I won’t spend a large portion of my income on clothing I just don’t need. How many black dresses can one girl own! The Latest Tech: With a limited budget, I won’t purchase every new gadget I see adverted on TV. Oh yes – I buy those items! 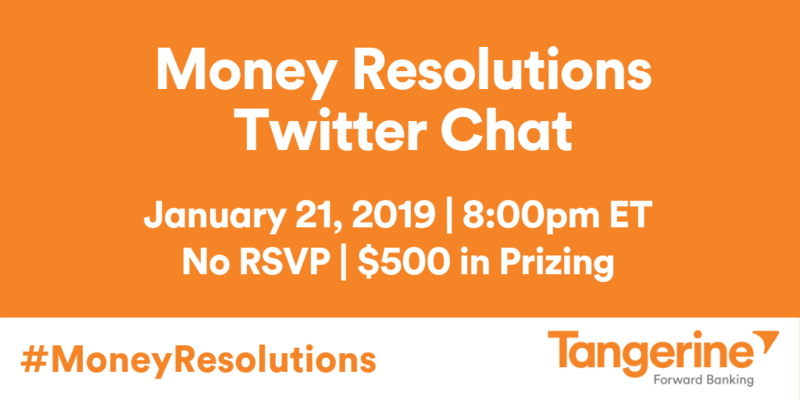 Well if you want to look at creating some Money Resolutions, then please join me at the Tangerine Bank Money Resolutions Twitter Chat on January 21, 2019 at 8:00pm. ET.